Graphica Display has a longstanding relationship with Caffè Nero. Diligently working to supply window graphics, signs, canvas prints and much more. 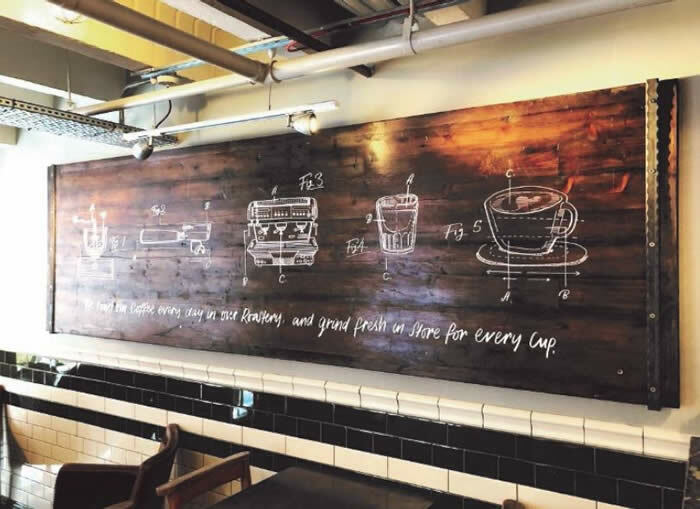 Graphica Display has continued to keep up with Caffè Nero’s growing demand of printed graphics, as their company continues to grow throughout the UK and overseas. With design and production teams at hand, Graphica Display is able help with design elements and produce graphics on time, in budget and in keeping with client needs.